Supplying smokers products and accessories since 1998. GREAT SERVICE. GREAT SELECTION. GREAT PRICING. for a better viewing experiance. 4" Liquid filled glass pipe. One hitters, Chillums & Bats. 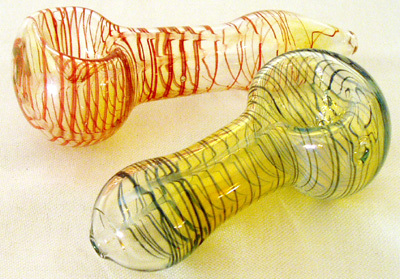 Our inventory of wholesale glass handpipes,bubblers and bongs is constantly changing. We have insideout glass pipes, color change glass pipes, glass sherlock pipes, economy pipes, peanut pipes, novelty glass pipes, dry oil pipes. Because these pipes are hand made there may be slight variations in shape, size and coloring. 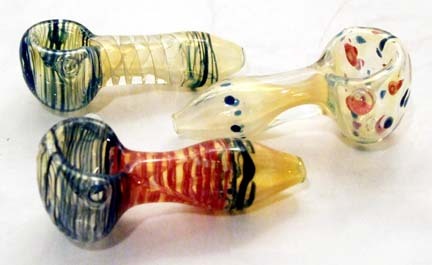 Glass pipes are sometimes called glass bowls. All photographs are only a representation of each item. We ship in mixed styles and colors from our inventory. "smoking products & smoking accessories since 1998"
SMOKING PRODUCTS are FOR TOBACCO USE ONLY. You are responsible for obeying all local and federal laws. All products sold as wholesale, for retail distribution. Visa, M/C, Discover. Amex or money order in advance. 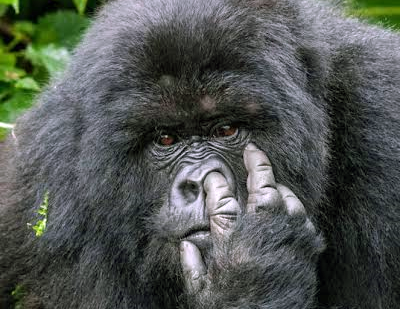 TYPE- gorillaglass@gmail.com IN TO YOUR EMAIL PROGRAMME. Also feel free to email us with any comments about this site.